A summer of improvements has set the stage for a winter of top-notch skiing and snowboarding at Beech Mountain Resort. 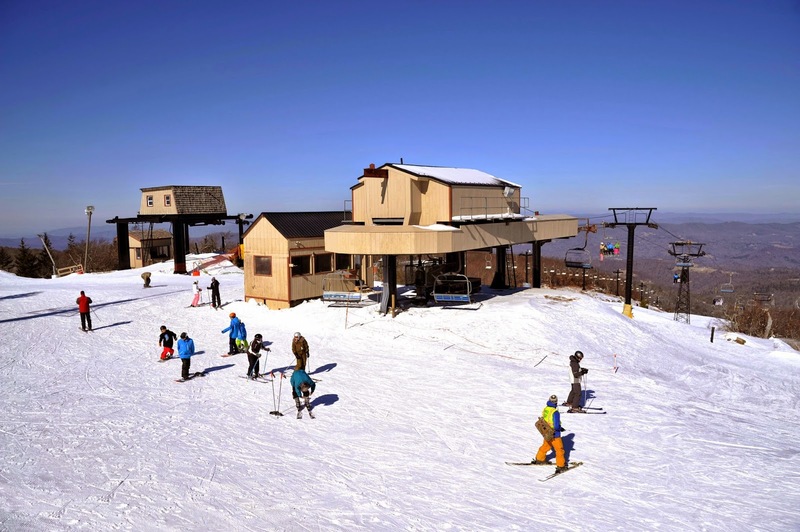 The resort continued its recent trend with summertime upgrades both on and off the slopes. On the slopes, a half dozen SMI Super PoleCat snow guns have been added, bringing to 46 the resort’s total of these high-tech guns. The PoleCats – along with dozens of smaller guns – provide the resort with the best snowmaking capability in its 47-year history.